The characters from Frozen will reunite next spring in an animated short called Frozen Fever that will feature a new original song. Jennifer Lee and Chris Buck will return to direct the short, which will be about Elsa's magical ice powers threatening to ruin Anna's birthday party. Kristoff and Olaf the snowman will also make appearances. 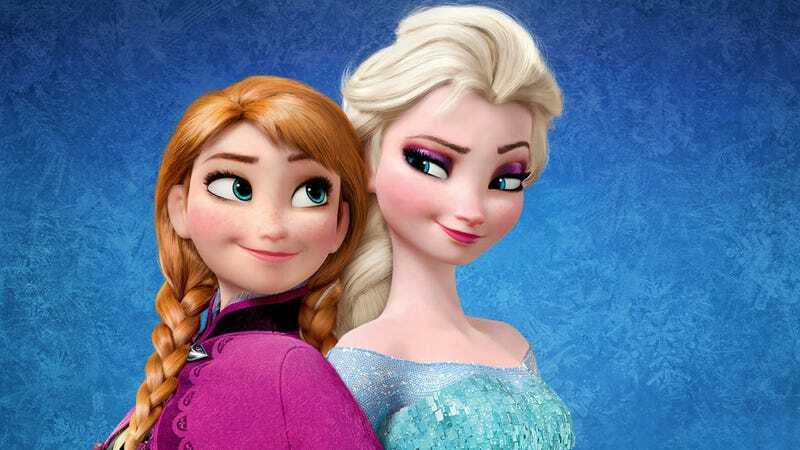 There's no word yet on whether Kristen Bell and Idina Menzel—who voiced Anna and Elsa—will reprise their roles. Frozen Fever is to be released in spring 2015, presumably as an intro to a Disney movie being released in theaters. The films Disney has set for release next spring include Tomorrowland with George Clooney and Pixar's Inside Out.